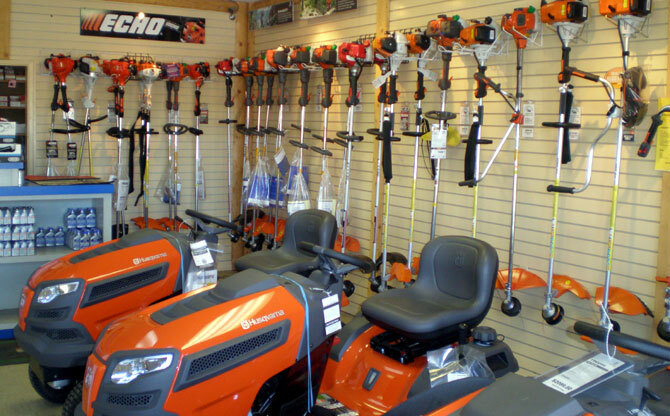 Equipment SalesCommercial Equipment, Consumer Sales and Service, Industrial Equipment Repairs & ServiceLawn Mower & Chainsaw Repair, Landscape Equipment repair and Chain Sharpening PartsWe have in stock a huge selection of parts. If we don't have it on hand, we can special order it for you. 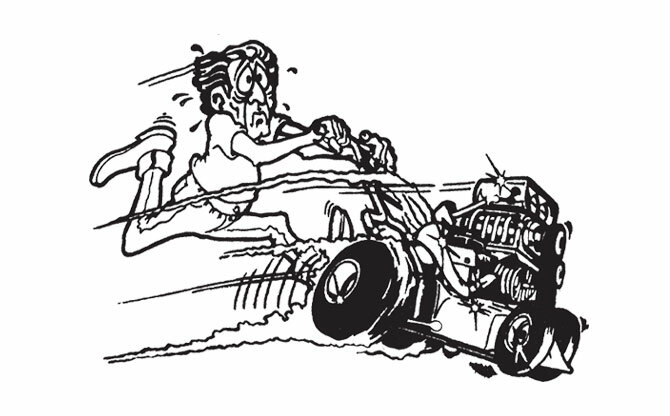 Ask the ExpertsStop by the shop, call or e-mail, we are happy to help! 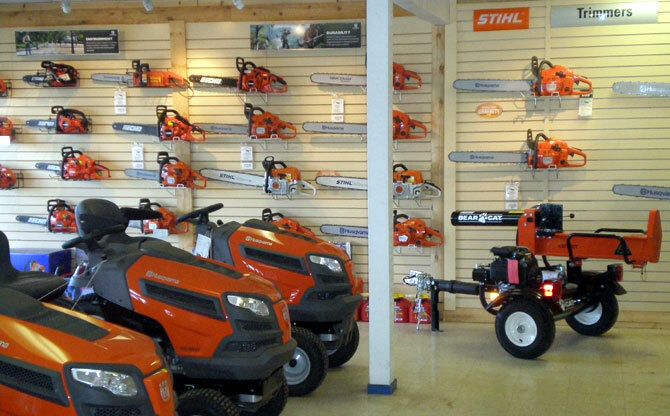 Located on the Central Coast in Atascadero, California; we have been serving the San Luis Obispo County area's Mower and Saw needs for many years. We proudly serve the Atascadero, Paso Robles, San Miguel, Templeton, Shandon and Santa Margarita communities; and our North Coast friends in Cambria, Cayucos and Morro Bay as well. 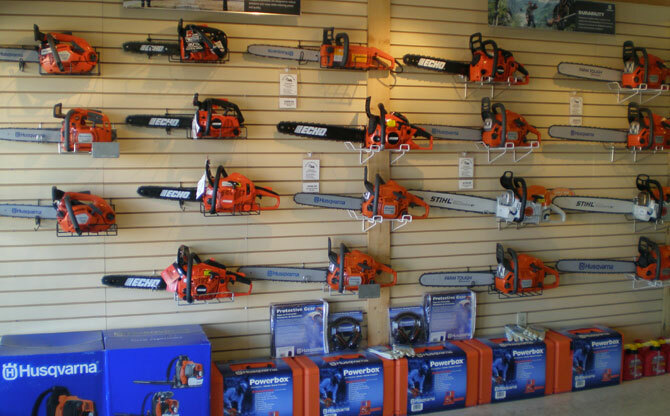 Our customers know they can count on us when they need outdoor power equipment and equipment servicing. We look forward to seeing you soon! Please contact us if you have any questions about our products and services. With over 33 years of experience, Rick Wicks has been providing homeowners and commercial users with quality equipment and service. Starting out as an apprentice mechanic in 1978, his goal was to someday own his own shop. That came true in November of 1990. Our Promise To You! We are especially proud of our commitment to our neighbors and community and it is our promise to you that we will help you find the right equipment for your home or business, and we will keep that equipment running right.